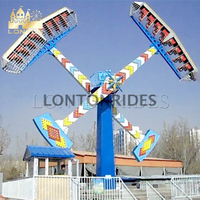 Before the rides leaving LONTON factory, each ride is put through a rigorous ratification testing process that checks all ride systems and safety devices. 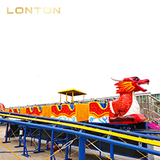 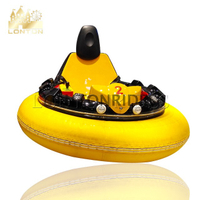 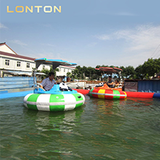 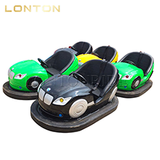 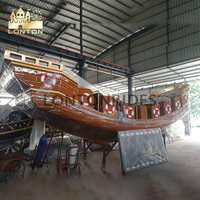 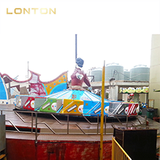 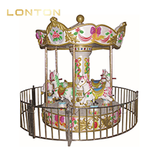 When finish, LONTON is confident that the rides meet our quality standards and is ready to be delivered to your park. 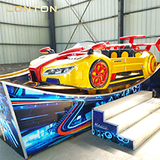 A team of skilled technicians travels the world to supervise and co-ordinate the set up of the ride supplied to make sure that it will be ready to provide happiness to your customers as soon as possible. 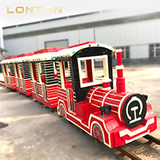 In addition, if needed, we will send engineers to install and debug equipment on-site, and our engineers will undertake training on related technology and equipment operation.